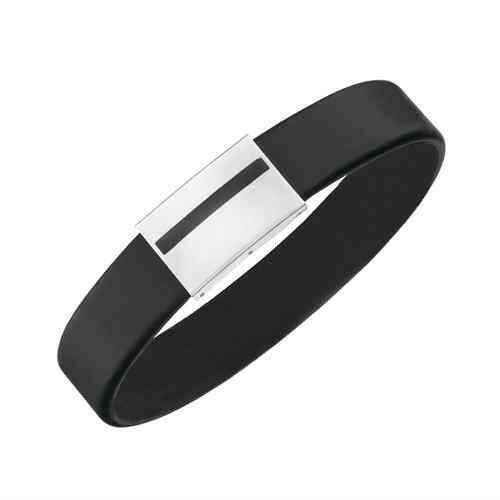 Designed to bring you the benefits of Magnetic Therapy in this attractive designed bracelet. 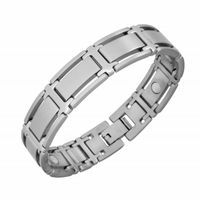 We have selected the finest materials possible in this stylish magnetic bracelet, which contains cleverly concealed Neodymium high strength magnets. 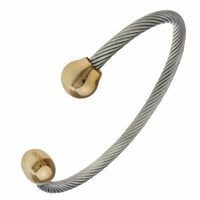 They offer the benefit of magnetic therapy with the style and elegance of a piece of jewellery. Improves blood circulation, eliminates the build up of stress, eases stiff muscles and joint disorders, relieves pain and assists natural healing and wellbeing. 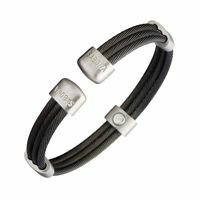 elegant bracelets that can be worn as casual elegance to any occasion. Available in various sizes. 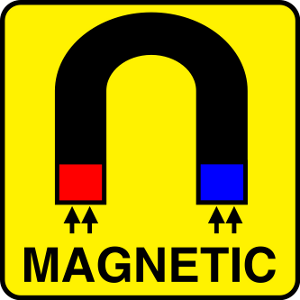 The German Drug Advertising Law prohibits a direct statement about the effect of magnetic products. Even the theories described above, the effect of copper and magnetic fields required by German law are not scientifically proven yet. We point out that our assumptions and statements regarding the wearing of Magnetic jewelery are not proven in a scientific sense, and therefore to be rejected by mainstream medicine. The magnetic force activates the metabolism and thus supports all the body's functions. Best quality, elegant, flexible, highly comfortable. Effect is convincing - Beauty seduces! Bring feel-good moments in your life. More power to you! 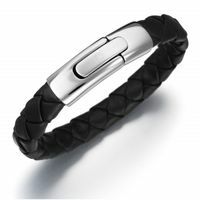 They offer the benefit of magnetic therapy with the style and elegance of a piece of jewellery. These power energy bracelets are an exclusive eye-catcher. Performance, design and quality at the highest level.